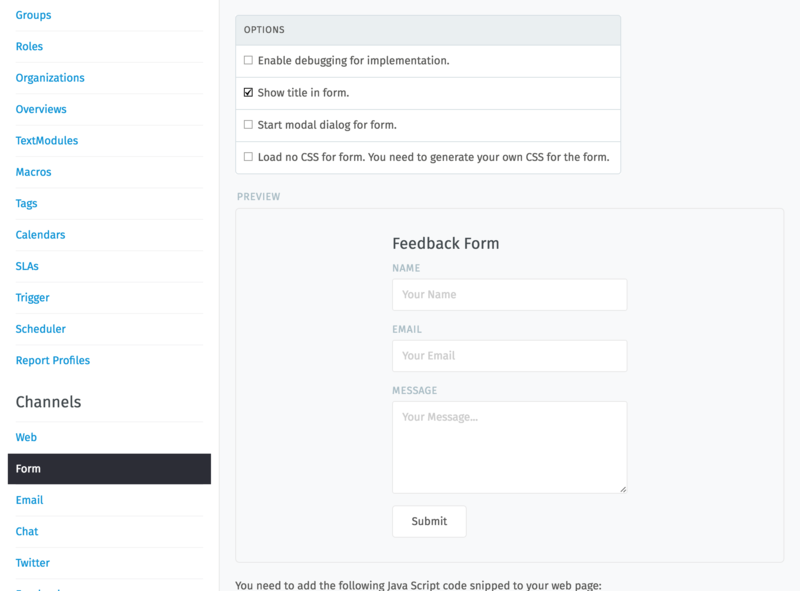 As we know “Feedback or contact forms” are quite often used on each website. Usually, they generate an email which will be sent to somebody who forwards it and so on. 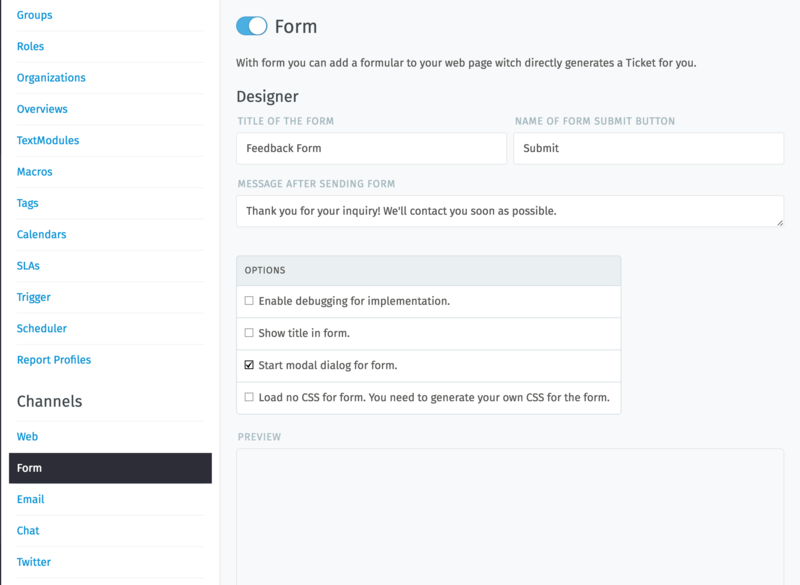 With Aritic Desk it’s quite easy to integrate these forms into your website and directly generate tickets with them. You can easily integrate by following the below step. 1. 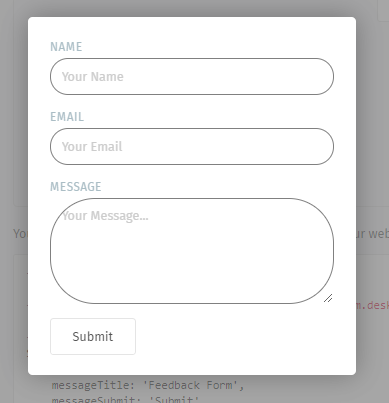 Go to “Admin -> Channels -> Form” and enable the switch for this feature. Below you can adapt your form settings.